Camp is simply life-changing! 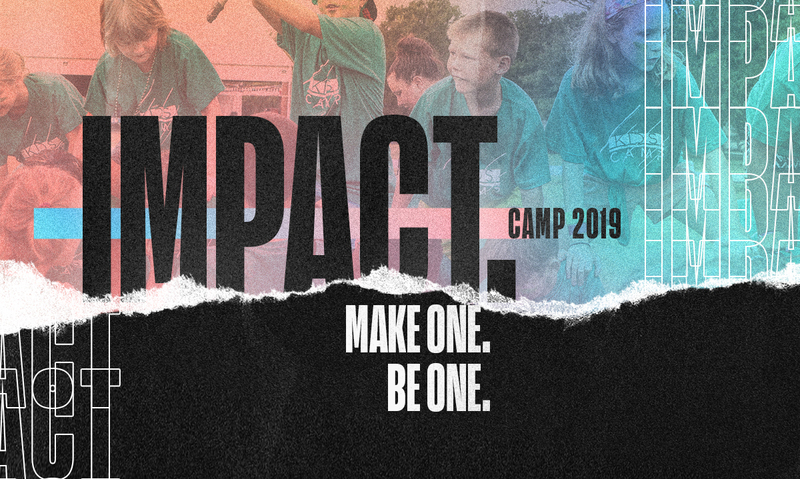 It is the perfect way to spend a week of summer connecting with other students, growing in Christ, and having a blast! Camp information, pricing, and registration links are below! Join GenKids for Kids Camp 2019! This camp is specifically designed for kids that are 8-12 years old. We believe that life-change happens at Summer Camp on a whole new level, as kids experience incredible services and activities that will build lifelong friendships and lifelong memories, as your child worships with hundreds of children from across North Texas. 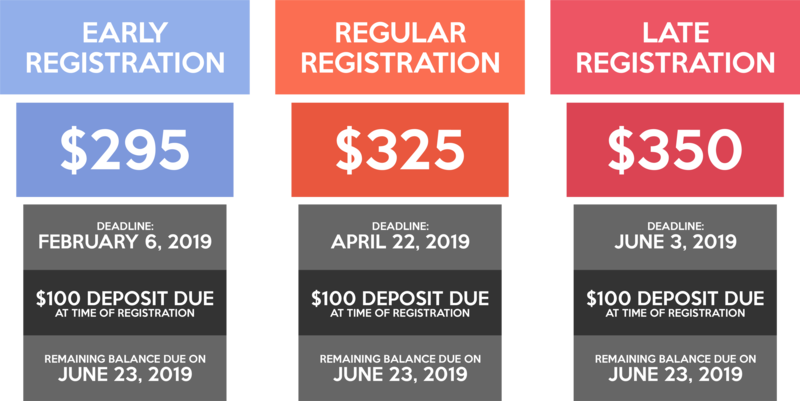 Follow the “Register Now” button below to begin your registration for Camp 2019! The first thing to do is submit the online camp deposit at our secure online giving portal. You will need a login. If you do not currently have one, simply follow the link and click on create account. Once you login, click on the “Events” tab and select the correct Camp deposit event! Please note that registration is under the “Events” tab, not the “Event Payment” tab. 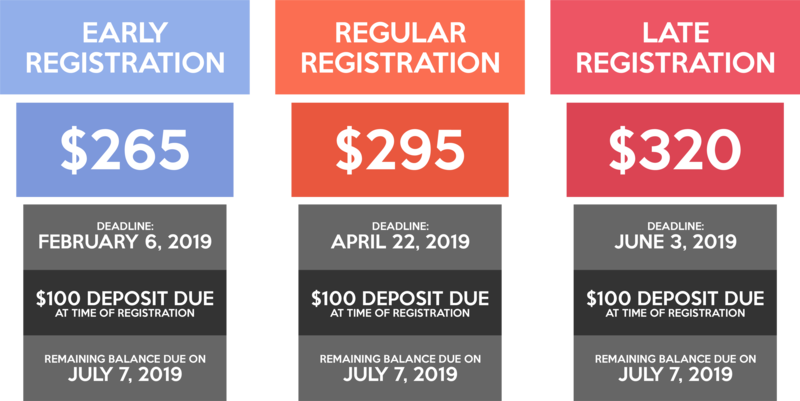 Once you have submitted the online camp deposit, our student ministry office will email you a link for the online registration with the camp itself. This is where you will enter all of your student’s information, emergency contacts, and health information. This is required to complete registration and must be done before the deadline for price breaks to be applied. At your convenience, remaining balances can be paid through the “Pay Balance” button below and then clicking on the “Event Payment” tab. You may then proceed to pay off the full remaining balance or a partial payment towards the balance in the appropriate blank (kids for ages 8-12 and youth for grades 6th-12th). All remaining balances must be paid in full by July 7, 2019. Please note that we ask you include a message attached with your payment to indicate which student that payment is for. If you are paying towards the balance of more than one student, we ask that you do so individually and include a message to indicate which student each payment is for. Join Genesis Student Ministries for Youth Camp 2019! This is for students entering 6th-12th grade or 2019 graduates. 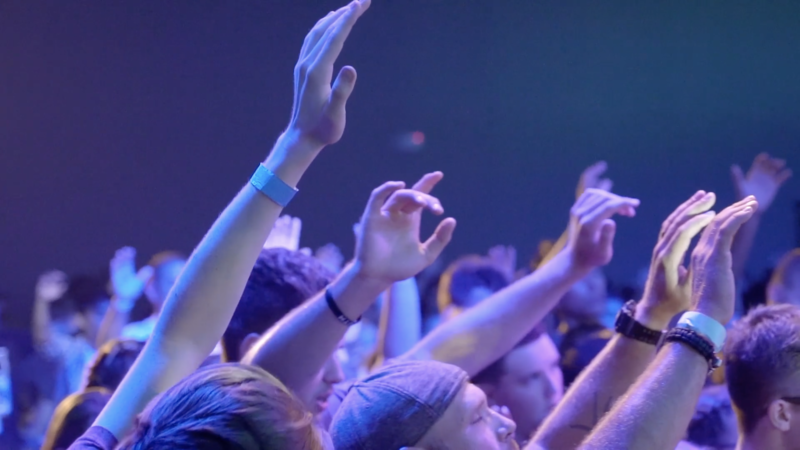 We believe that life-change happens at Summer Camp on a whole new level, as students experience incredible services and activities that will build lifelong friendships and lifelong memories, as your student worships with hundreds of teens from across North Texas. At your convenience, remaining balances can be paid through the “Pay Balance” button below and then clicking on the “Event Payment” tab. You may then proceed to pay off the full remaining balance or a partial payment towards the balance in the appropriate blank (kids for ages 8-12 and youth for grades 6th-12th). All remaining balances must be paid in full by June 23, 2019. Missing something or want more info? Check out the resources below!